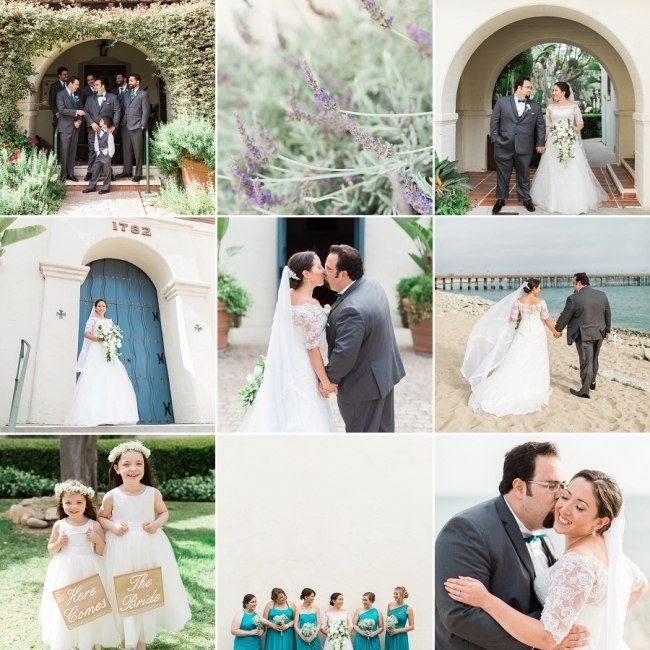 Nikki and Gabe’s Ventura County wedding at the Ventura Crowne Plaza Hotel was a beautiful day filled with smiles, laughter and so much love. 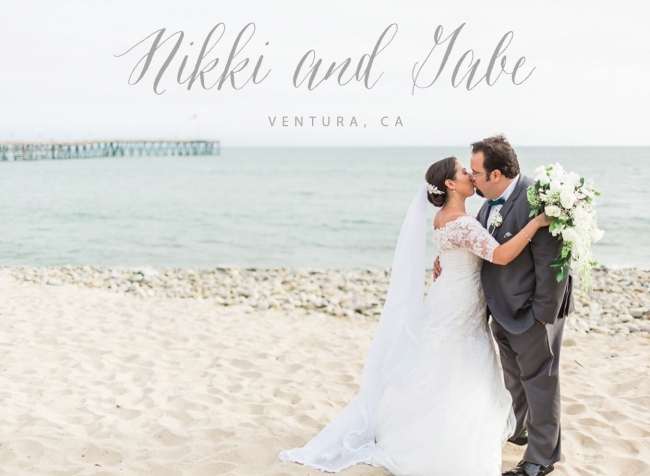 When people say “they were made for each other”, Nikki and Gabe are exactly the type of couple they are talking about. They are two of the sweetest, nicest people you’ll ever meet with an affinity for fun places, particularly theme parks. 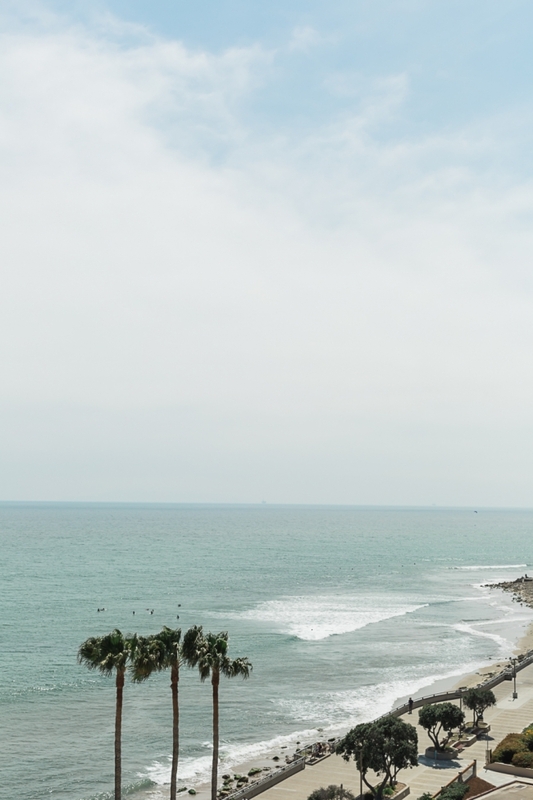 I hope you enjoy this little preview of their gorgeous day by the beach.